A recently declassified report by Sandia National Laboratory, published by the National Security Archive, provides new details on the 1961 Goldsboro, North Carolina, nuclear weapons accident. 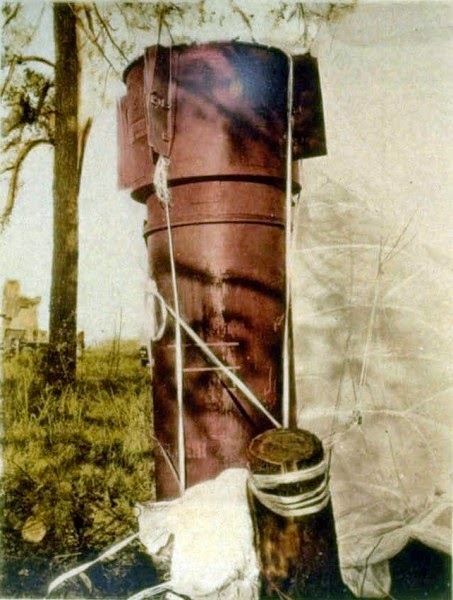 Both multi-megaton Mk 39 bombs involved in the mishap were in the "safe" position. Yet the force of the crash initiated mechanical actions that normally required human intervention. In both cases, the "fuzing sequence" had begun: an important step toward arming a nuclear bomb. Weapon 1, the one that came closest to detonation, landed intact, but by the time Weapon 2 hit the ground, it was in the "armed" setting because of the impact of the crash. 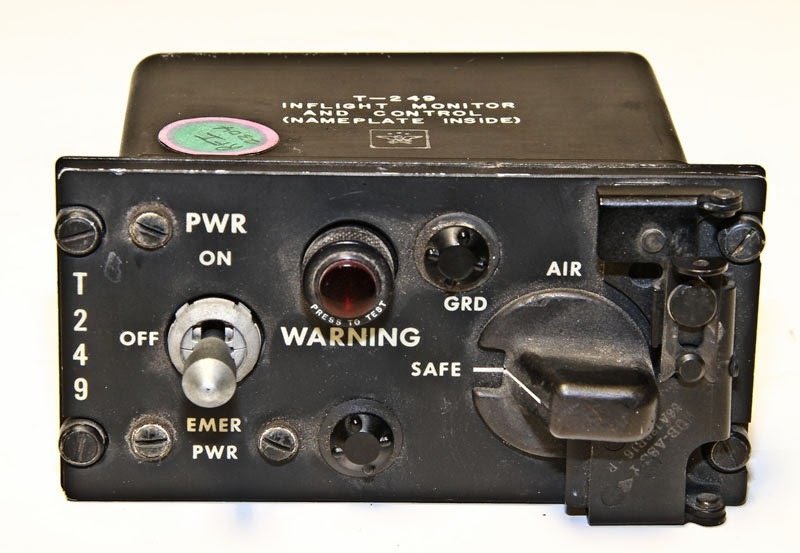 The arming switch that had prevented Weapon 1 from detonating was in itself highly vulnerable. The Goldsboro incident is an alarming example of the great danger inherent in nuclear accidents. This collection includes a declassified State Department history on two major U.S. overseas nuclear accidents, one near Palomares, Spain in January 1966, the other near Thule, Greenland, two years later, in January 1968. First published on the Archive's Web-log Unredacted, this history, prepared by James Miller, provides a detailed account of how the U.S. government tried to manage the diplomatic furor that both accidents triggered. As the AEC had forecast in 1958, accidents involving sealed-pit weapons posed risks of contamination of radioactive material and the Palomares and Thule incidents required major clean-ups which the United States had to undertake. The recovery operation at Palomares was particularly challenging because one of the hydrogen bombs was lost underwater for several months. See the documents at the National Security Archive.